Moodiness is a normal part of life – it can affect any of us, sometimes for good reason but sometimes it just happens. But what do you do if moodiness is taking over your life? It can be debilitating to feel like you are in a bad mood all the time. It affects relationships with others, it will interfere with work life and it will upset ones overall feeling of balance. 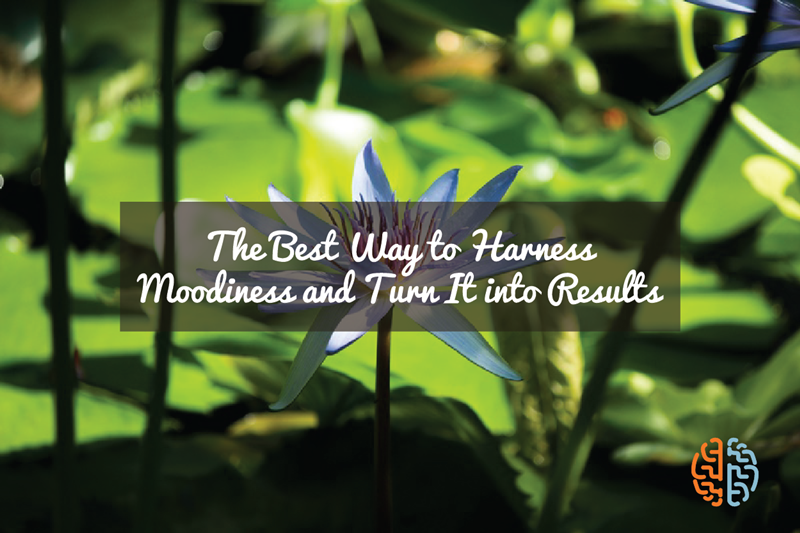 Fortunately, you can use guided imagery and guided meditation to combat moodiness. Guided imagery or meditation is when you mentally focus on a peaceful image so as to shift your focus from moodiness or chaos that you feel in your life. Simply focusing on a positive image for a few minutes a day can help you change your mood and change how you feel about life. It doesn’t have to be anything special. You can, for example, choose to focus on a green park that is near you – nature is calming and just by thinking about the trees, flowers and grass you will feel better about things. The great thing about guided imagery and meditation is that you don’t need to spend any money on special equipment. In fact, you can do it anywhere at any time. All you need to do is find a space that is quiet and where you will not be interrupted. There are no strict rules about how you can do it either – you can do it sitting on a chair, lying on the floor or on a bed or even sitting on the ground. Close your eyes, take deep breaths and then clear your mind of whatever negative emotions you are feeling by transporting yourself to the positive image that you have chosen to focus on and then think of different aspects of the image. If we take the example that we used before of the park, you can think about how the sun feels on your skin as you walk through the trees, how the grass feels on your bare feet, how it feels to look at and touch the flowers and so on. If you do this for a few minutes by the time you open your eyes you will be feeling a lot better. Guided imagery and guided meditation are proven techniques for improving wellbeing. You may not be able to do it properly when you first try but don’t give up – it can take a few days to master.